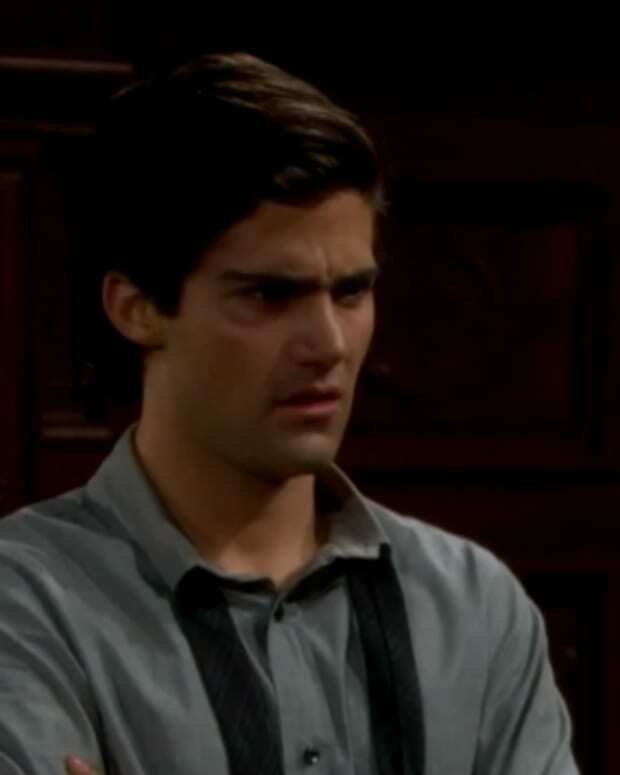 Did anyone find any missing marbles in Genoa City, Wisconsin? If so, please return them to Sharon Collins Newman (Sharon Case). 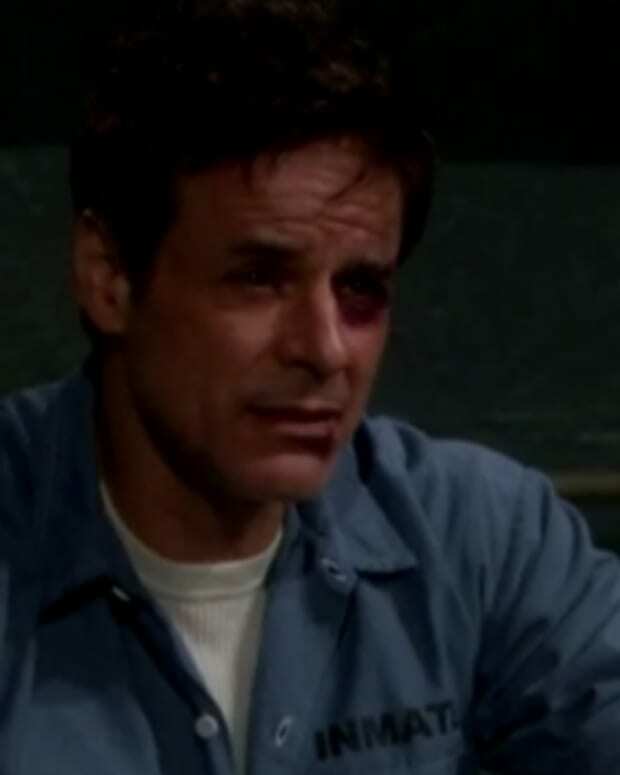 Trick is definitely still missing a few on The Young and the Restless. 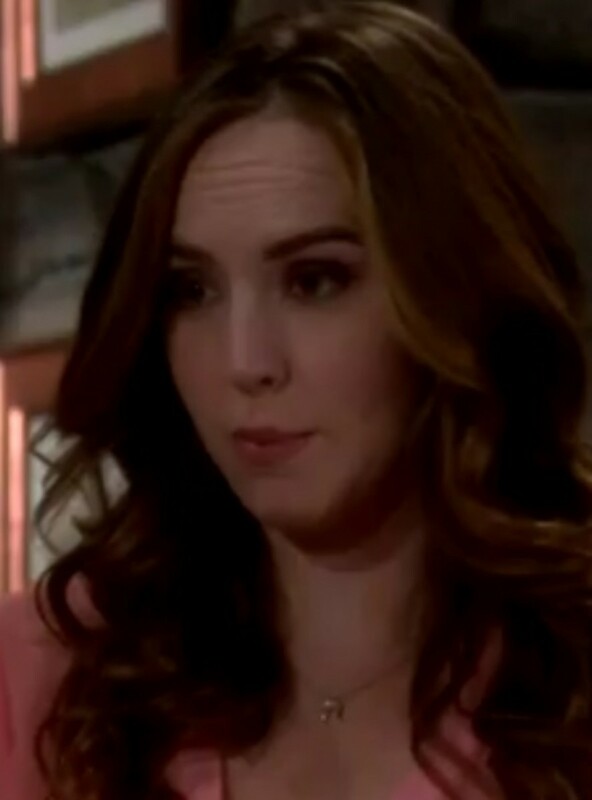 On Thursday&apos;s episode of Y&R, Sharon once again has a brain fart, which conjures up evil Phantom Cassie (Camryn Grimes). What heinous acts will the demonic trickster instruct her mother to pull off this time? Maybe she&apos;ll have the "model advocate" try to take little Dee-Dee&apos;s borrowed eyes right out of Connor&apos;s head? On the other side of town, Lauren (Tracey Bregman) wants to go on the run with Michael (Christian LeBlanc) and Fenmore (Max Ehrich), like some trio of bandits being chased by tacky, platinum blonde reality television bounty hunters. I guess dressing department store windows elegantly for Christmas doesn&apos;t hold any allure for Lauren anymore. 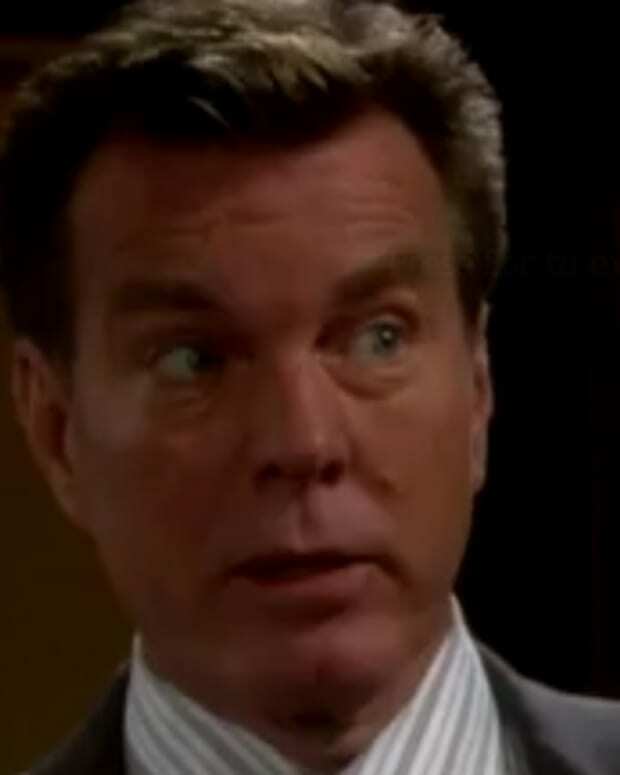 Watch today&apos;s Y&R sneak peek after the jump!